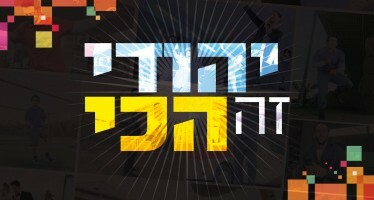 Ribo, whose music has reached amazing places in the world of Jewish and Israeli music, is on his way to a fourth album, which will be different from the previous three. 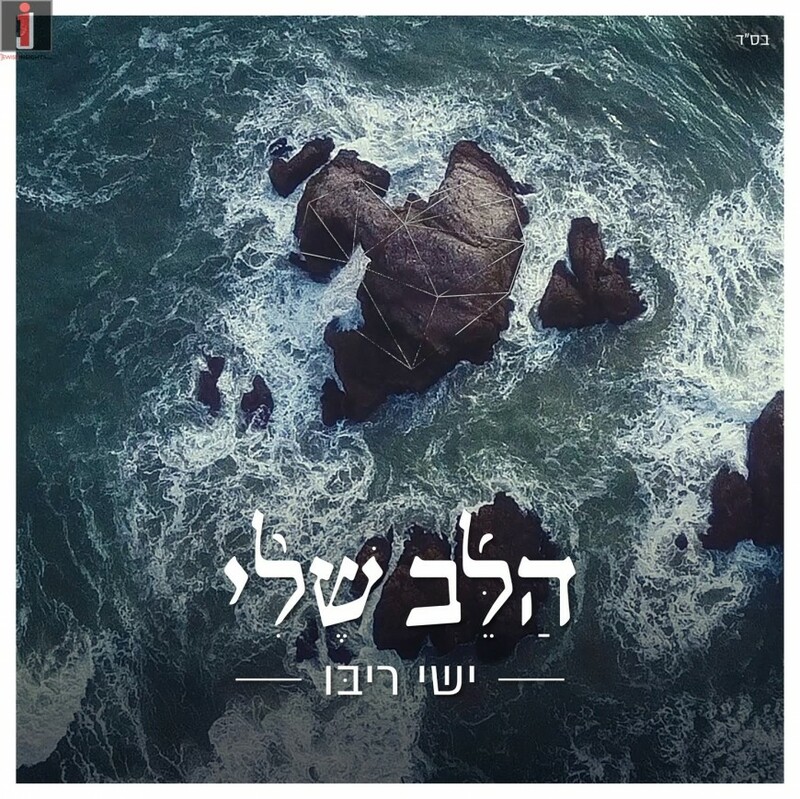 Ha’Leiv Sheli is one of the original songs from the Slichot album that he is planning to release in Elul. 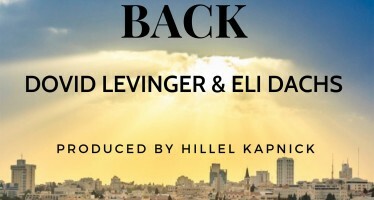 This song features guest Mark Eliyahu with the middle-eastern instrument the Kamantcha, and it was produced by Ma’Or Shoshan and Yishai Ribo. Yishai will celebrate his 30th birthday with a concert in Binyanei Ha’Umah in Yerushalayim with guest stars Natan Goshen and Eldad Tzitrin after which he is heading to the US for a three city tour.